Ready in September. Savannah ranch plan with 2 car garage in Forest Lakes. 4 bedroom, 3 bath home with formal dining. *Design studio selections have not yet been finalized. Design upgrades pending. Extended kitchen nook. Air conditioning. Finished basement includes 1ft taller ceilings plus 2 bedrooms, 1 bathroom and recreation room. Exterior living includes covered patio. SchoolsClick map icons below to view information for schools near 15782 Lake Mist Drive Monument, CO 80132. Home for sale at 15782 Lake Mist Drive Monument, CO 80132. 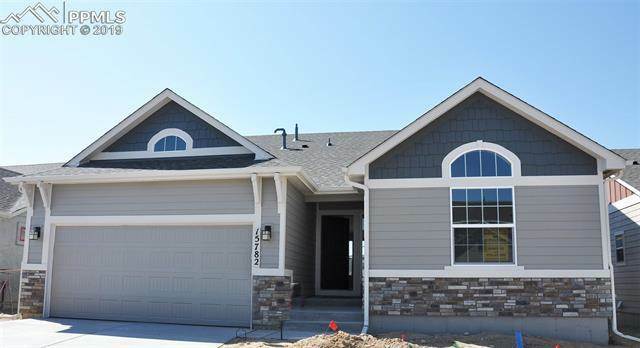 Description: The home at 15782 Lake Mist Drive Monument, CO 80132 with the MLS Number 5530581 is currently listed at $455,600 and has been on the Monument market for 11 days. You are viewing the MLS property details of the home for sale at 15782 Lake Mist Drive Monument, CO 80132, which is located in the Forest Lakes subdivision, includes 4 bedrooms and 3 bathrooms, and has approximately 3216 sq.ft. of living area.